It's Up, Up, And Away at the Greater Lansing Balloon Festival! It’s Up, Up, And Away at the Greater Lansing Balloon Festival! The first annual, Greater Lansing Balloon Festival is almost here. Scheduled for Friday, September 30th and Saturday, October 1st, 2016 at Hope Sports Complex in Lansing, MI! Hot air ballooning is one of those rare things that is almost as fun to watch as it is to do. 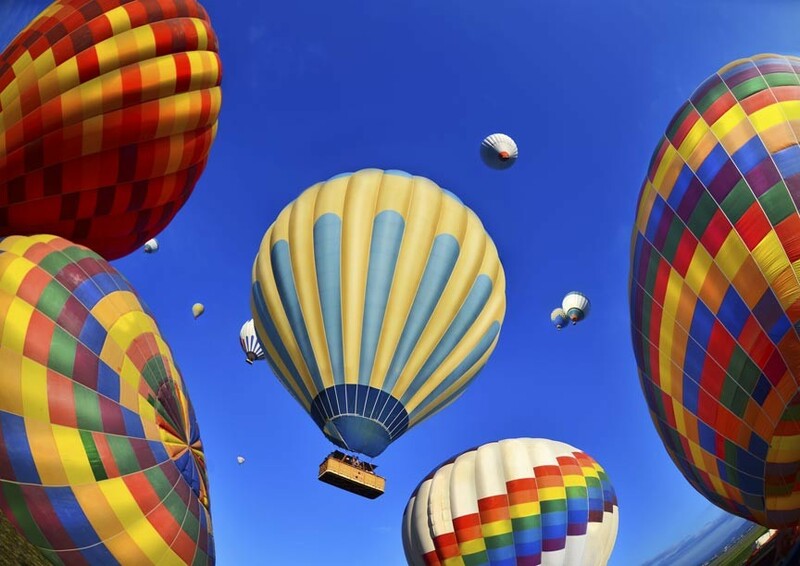 At the Greater Lansing Balloon Festival, you’ll have plenty of opportunities to see these balloons on the ground, being filled, and in the air. Best of all, you’ll get to see them in the air at night, when their glowing, rounded forms light up the darkened sky with color! Throughout the two-day festival, you’ll have opportunities to watch the balloons getting unpacked, inflated, and launched. You’ll be able to meet the balloon pilots and even walk inside an inflating balloon! More than just hot air balloons, the Lansing Balloon Festival also includes a 5k Fun Run and lots of fun activities for the kiddies. There will be an inflatable obstacle course for all ages and a chance to inspect a variety of different vehicles at the Touch A Truck exhibit. Vendor booths will be on hand selling handmade crafts, retail items, as well as food and drink. The big draw will be the balloons, themselves, though. Especially the night glow shows and the balloon walks. If you’ve never experienced these amazing sites, now is your opportunity! The English Inn Restaurant & Pub is less than a half an hour away from downtown Lansing. Enjoy our full service, fine dining restaurant and the ambience of our English pub. Our ten guest rooms feature private baths with queen size beds, cable television, and WiFi. Complimentary coffee will be brought to your door each morning and a complimentary, delicious breakfast awaits you each day. Come stay with us and see the difference a little old-world elegance can make.